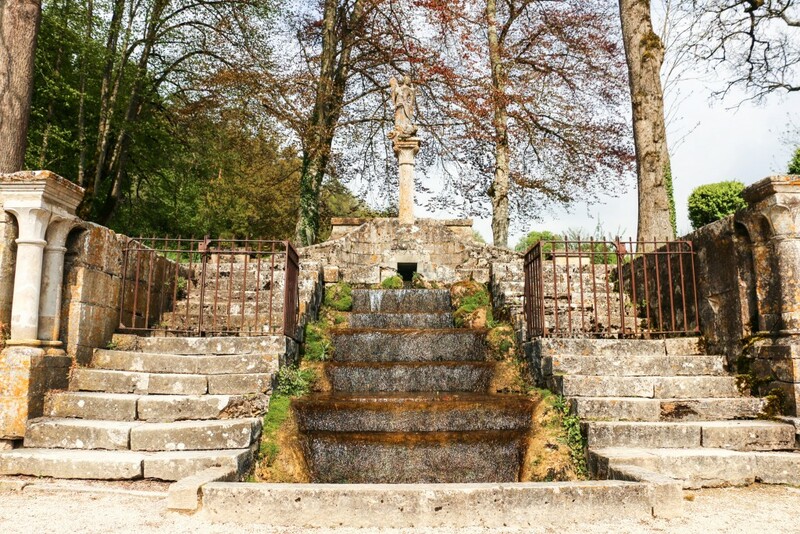 Traveling through France is like going to a history class. There’s always something interesting to visit, discover or learn about. 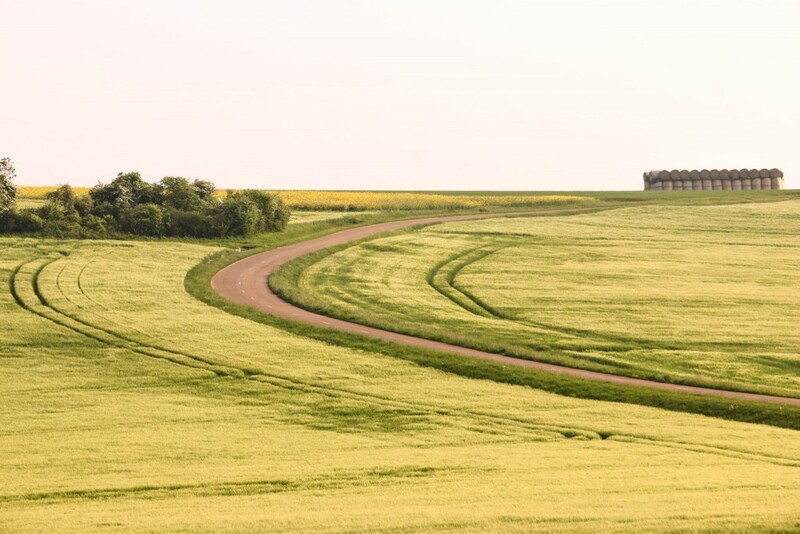 Once you head towards the countryside, the possibilities are endless. From old historical villages to palaces and other monuments, there are plenty of reasons worth stopping for. 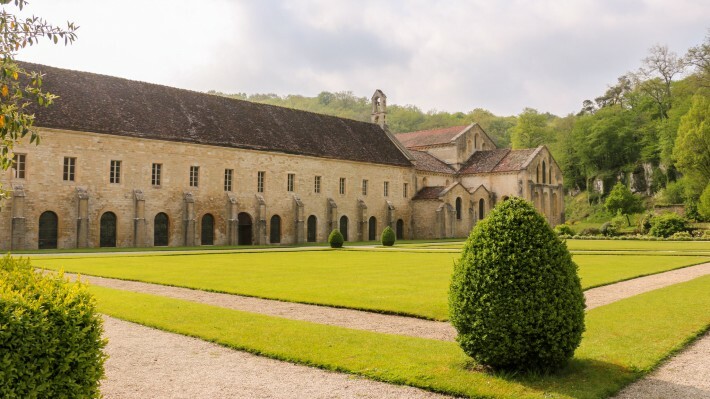 During our extensive travels in France, we had the chance to visit one of the finest and best-preserved French monuments, the Cistercian Abbey of Fontenay. Let us tell you a bit more about it. 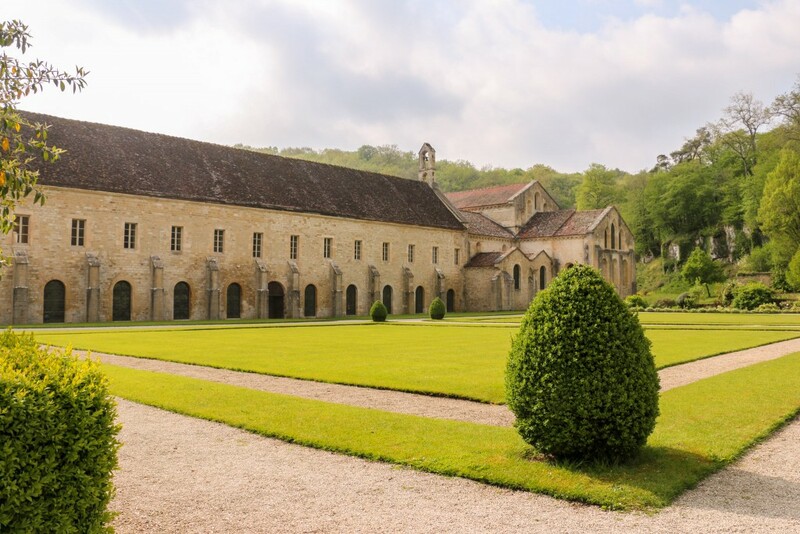 We found out about the Abbey of Fontenay while looking for things to visit during our most recent road trip in France. 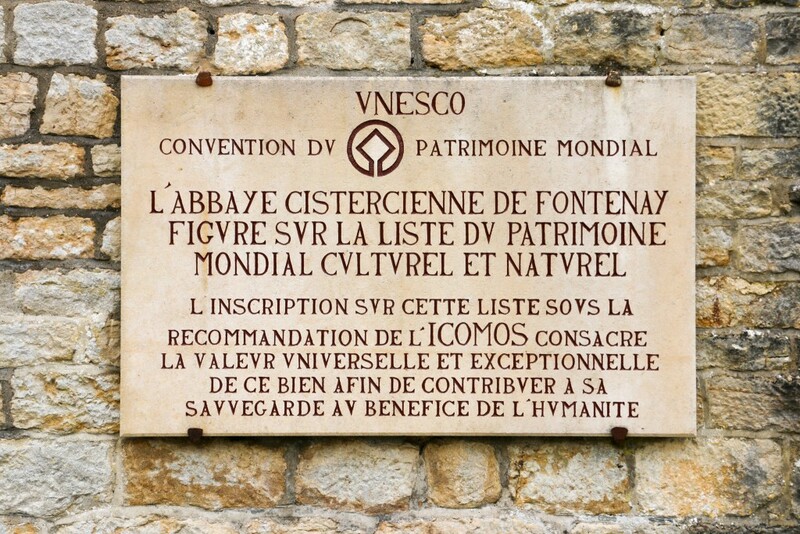 We like history and monuments, and what led us to it was the fact that the Abbey is a UNESCO World Heritage site. 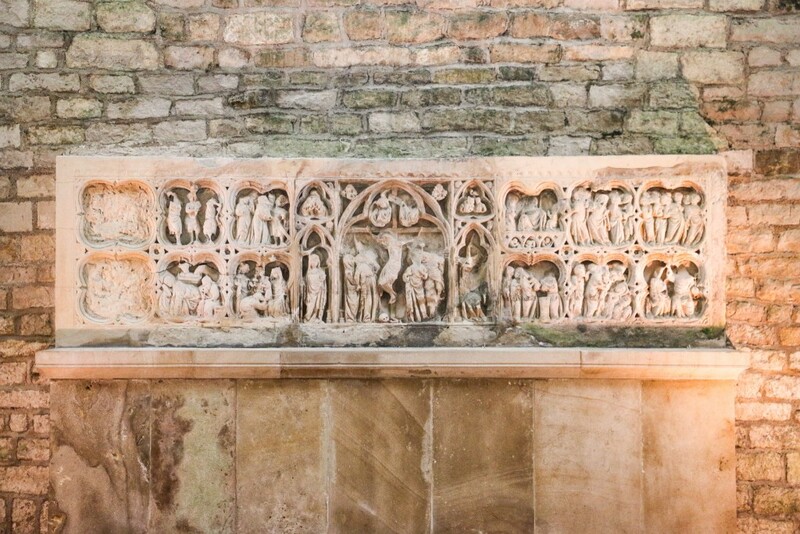 The Abbey was inscribed as World Heritage in 1981. A curious thing about it is that it’s the only such place in private hands. And in good hands, by the looks of things! Lots of these great places are often overlooked. Resorting to searching for World Heritage sites is one of our main tools to find interesting things to do while planning our trips. And if they’re part of the list, they must have something worthwhile about them, right? 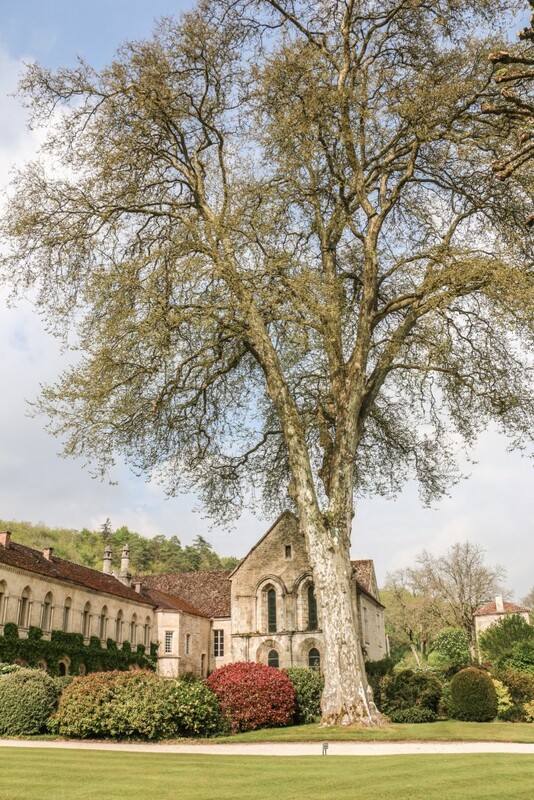 At almost 900 years old, the Abbey of Fontenay is located in the Burgundy region of France and still retains all of the original Romanesque style buildings in an exceptional state of preservation, except one that was destroyed. It is said to be the oldest in the world. The Abbey’s setting, on a nice looking forest valley, just adds to the reasons for a visit. A bit of history. 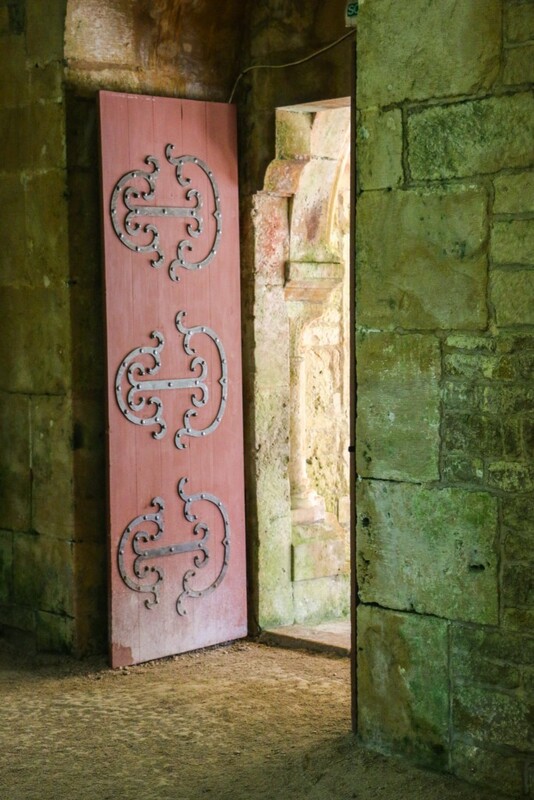 It was used by monks for centuries and later converted for industrial purposes. On the 19th century, it went into private hands. The same family has been running the Abbey for generations now and major restoration works took place at the beginning of the 20th century. Not all the buildings are open to the public, but the main ones such as the Church, the Dormitory and the Forge are. Don’t forget the gardens, which were beautifully maintained when we visited. The Abbey Church is probably the highlight of the estate and the first building we went to. Simple yet with interesting details, like the altar or the statue of the Virgin holding a child. The dormitory (in the upper floor), the cloisters and other rooms are connected to the Church. We visited these and then headed to formal gardens at the back. Sitting by the river, the Forge is one of the very first ironworks in Europe. 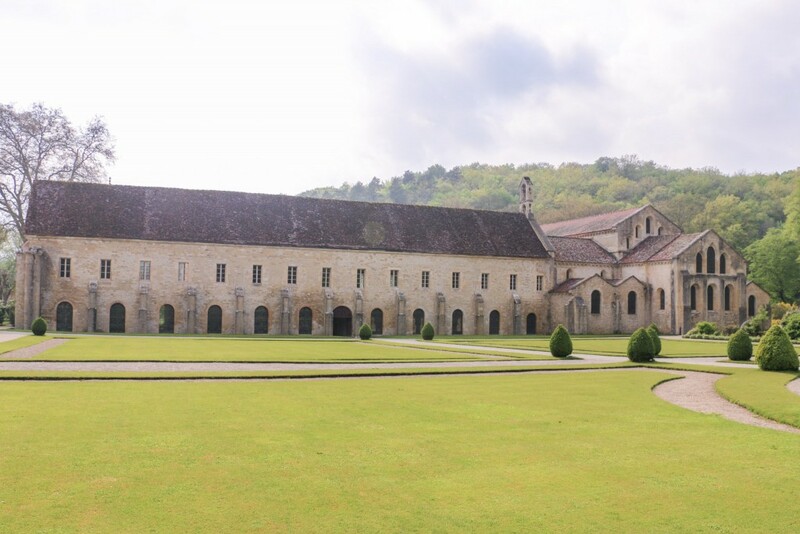 We found the Abbey of Fontenay to be a quite remarkable place to visit and it only takes a couple of hours to fully explore it. For up to date information, visit the official site at abbayedefontenay.com. Bonus photo! Travelling in the French country allows for moments like this. 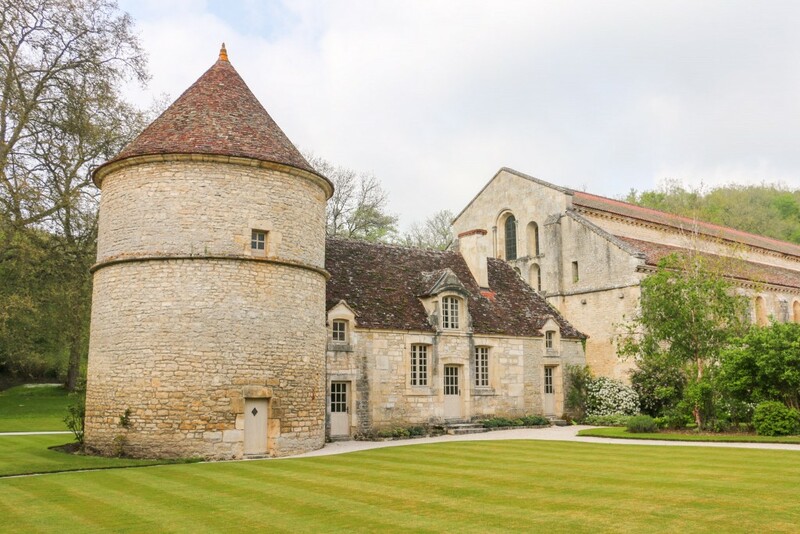 Have you been to the Abbey of Fontenay and the French countryside? I visited the abbey just last spring but haven’t gotten around to writing about it yet! Such a beautiful place, even though it rained the whole time we were there. The tour was also very much worth attending with lots of detail not included in the brochure, so if you are going and know French, it makes sense to check the schedules beforehand. Glad you enjoyed even though it was raining. We were blessed with lovely sunshine. Good tip on the tour. We saw a group doing it, but when we got there it had already started. Let us know when you do write about it! Thank you! We went to a few more places in the region. Definitely worth visiting. 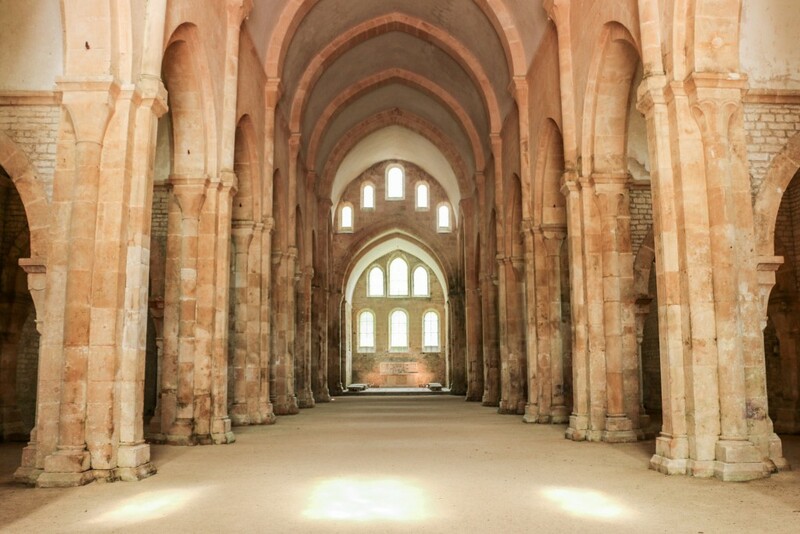 You know, I’ve been to Burgundy but I never got a chance to explore the Cisterician Abbey. Clearly, this is my loss; your photos and descriptions are great and I wish I’d been able to see it personally. What a shame. Next time you’re the region you know where to stop. 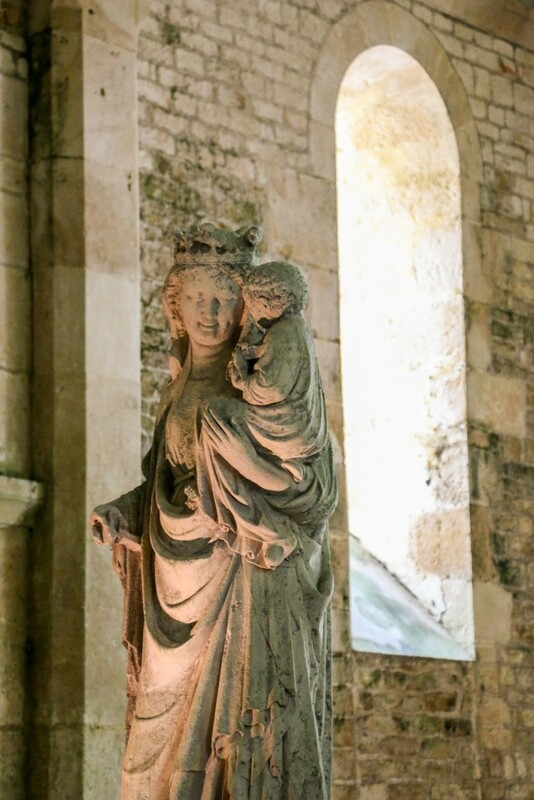 I haven’t been to the abbey, but I’ve explored the French countryside so I loved your bonus photo. You document the simplicity of the church so beautifully. 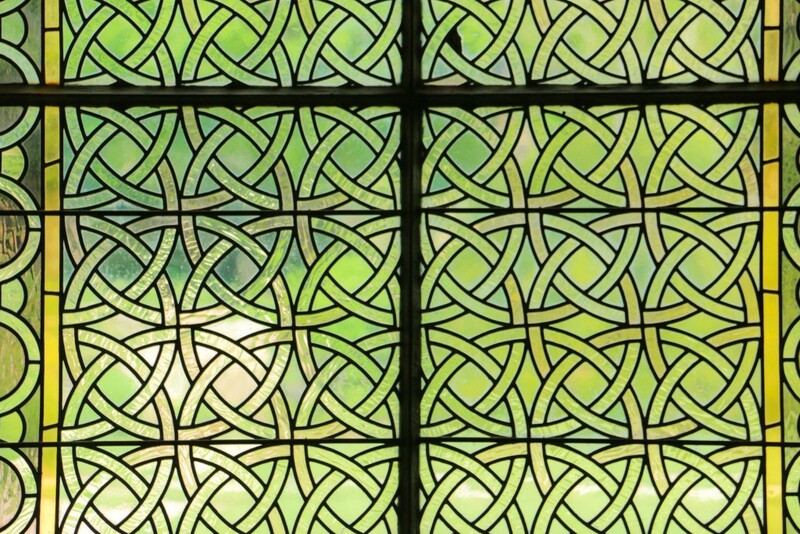 It doesn’t need any of the ornate detail common in bigger churches and cathedrals. It seems to shine all on its own. Thanks for sharing! That’s the beauty – simplicity! The surroundings also help as everything is very well taken care of. 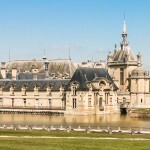 You’re right, travelling in France is like experiencing the history all the time. I haven’t been to this place, but I hope one day I’ll see more of France and get there. So many things to see and do all over. Most of them don’t even show up in the guide books. I did take a road trip many years ago through Southern France and it’s such a delight to stop and take pictures on a whim. 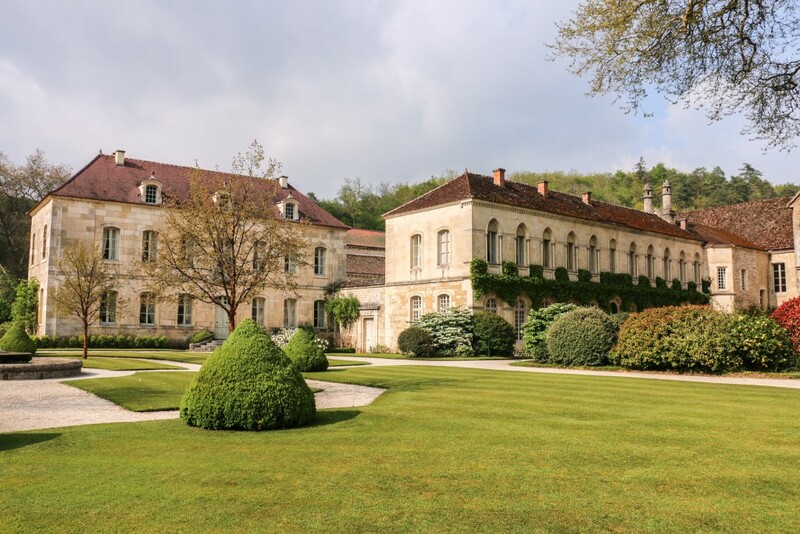 Fontenay looks like an incredible site and you saw it empty of others! Indeed. It’s a World Heritage site for a reason! 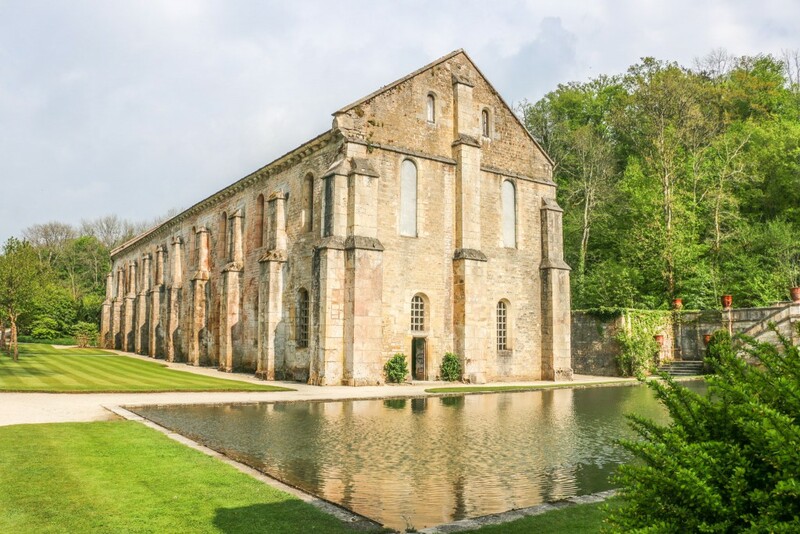 This abbey reminds me of one we saw in Scotland, although I forgot the name but it’s beautiful for sure. Scotland has plenty of places from around the same time with similar architecture. We need to go there and explore! 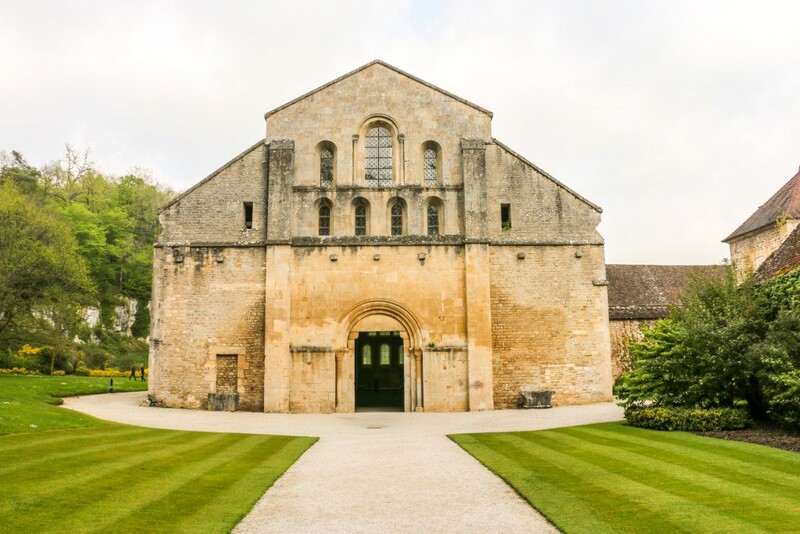 I lived in France, many years ago, but I never made it to the Abbey of Fontenay. You’re right, traveling around France is like a history lesson. I love everything about this country and the fact that there are so many hidden gems like this one! It’s a nice country to visit because of places like this. And if you like history.. lots to see and do! The abbey looks like a really cool place to visit. Just walking around taking pictures of all the incredible buildings that make up the area looks like a full day activity. No I have not been to the french countryside. What a blast! World heritage sites are always interesting. This looks like a dream! Not that many people do. Just another reason to visit – no crowds! Wow Great post . Really interesting . Images are Awesome . Thanks for your sharing .